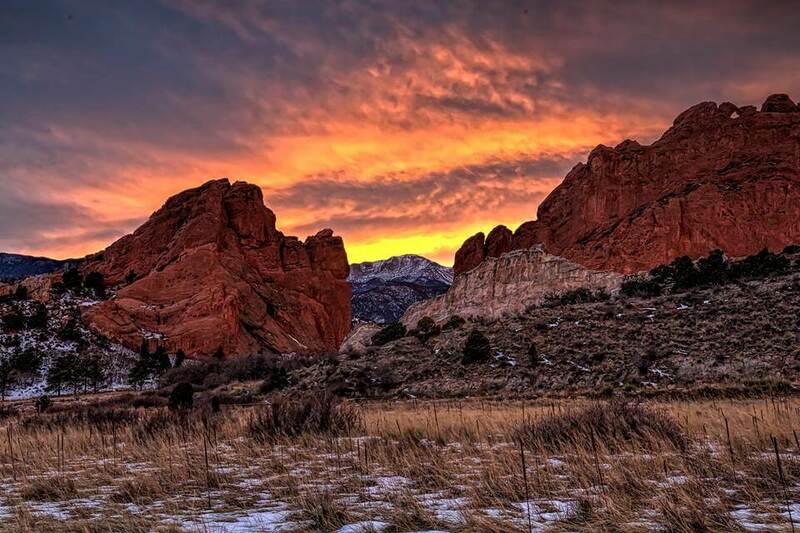 Every year, almost two million people visit Garden of the Gods, the #1 City Park in the United States (per Trip Advisor). FOGG provides funding and helps conduct School Field Trips for approximately 5000 students per year. Everyday, FOGG volunteers lead nature walks and greet visitors from town and from around the world. 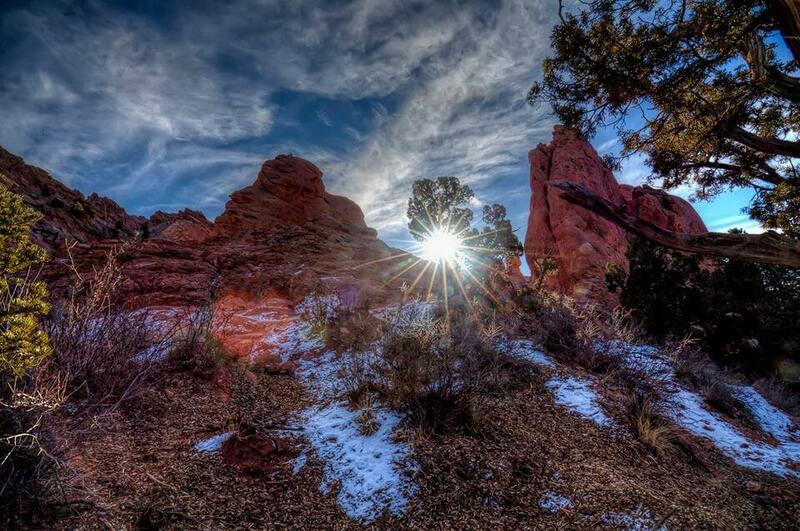 Friends of Garden of the Gods is a non-profit organization. 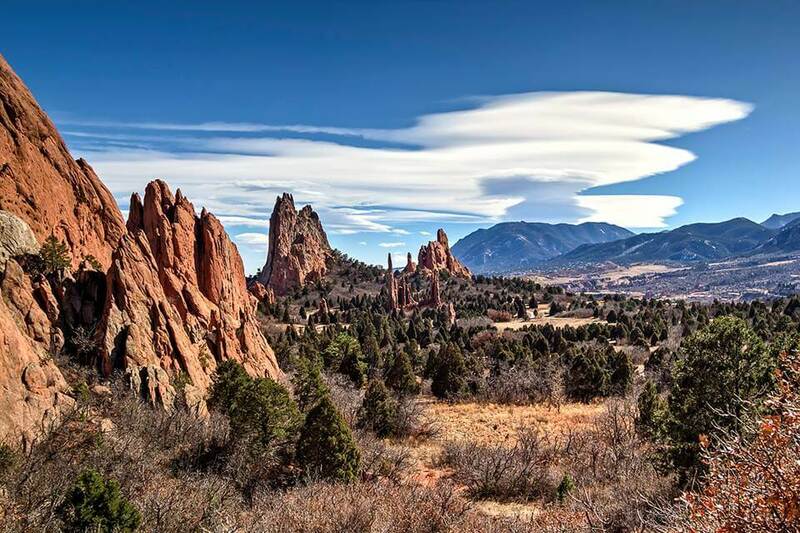 We work with our partners to promote, preserve and enhance the natural and cultural assets of the Garden of the Gods Park through advocacy, educational and financial support. 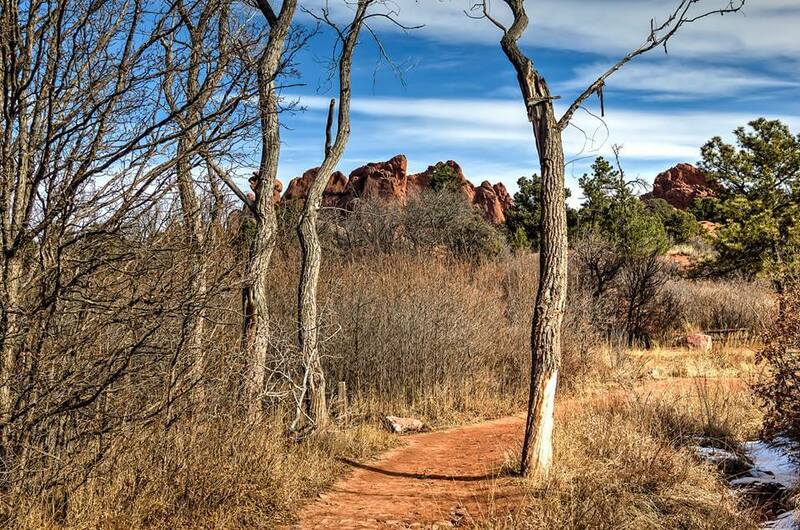 Friends of Garden of the Gods provide learning experiences for school children and park visitors and promote park stewardship. 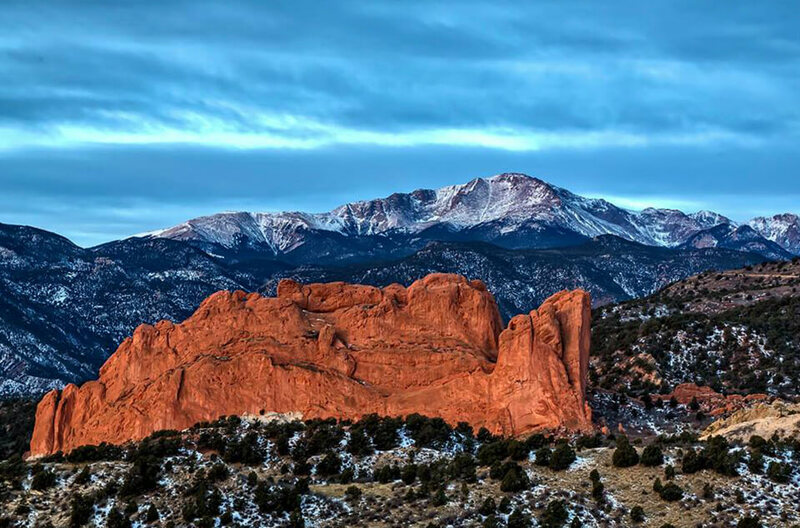 The unique geology of the Garden of the Gods park caused it to be designated a National Natural Landmark in 1971. 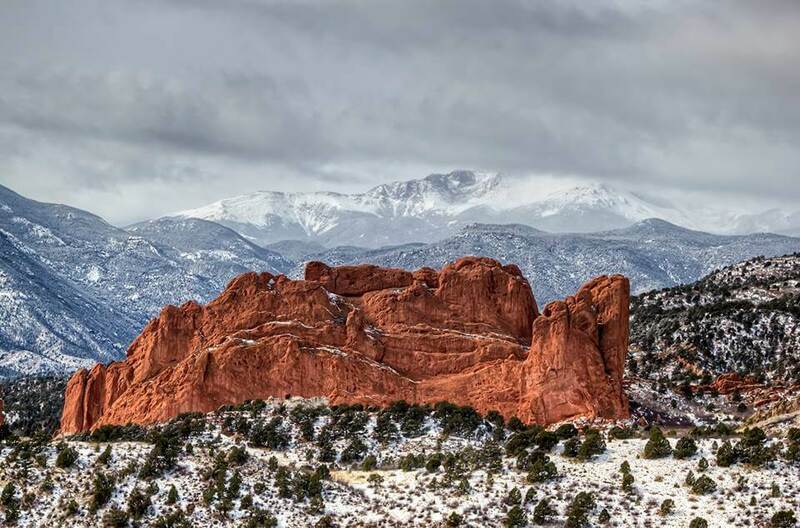 The Garden of the Gods rests in the foothills-a zone of transition. The overlapping life zones make up a crossroads for plants and animals. The Park has a wide variety of activities such as hiking, rock climbing, free guided nature walks, Junior Ranger program. FOGG volunteers support special events at the Garden of the Gods Visitor Center. These are hold throughout the year and open to everyone. FOGG holds many social, cultural and educational events exclusively for our members throughout the year. 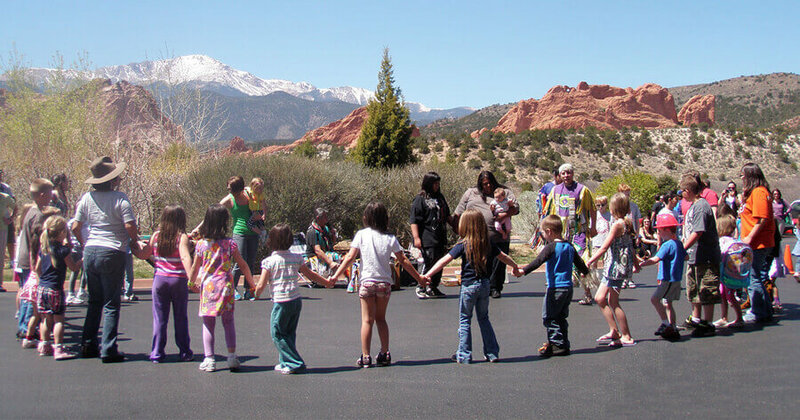 Youth education is a major focus of Friends of Garden of the Gods. Over 4,000 schoolchildren, many from Title 1 schools, attend our School Field Trip program annually. We also support preschool, and Junior Ranger activities.